"Where are Baby s hands? Where are Baby s eyes? 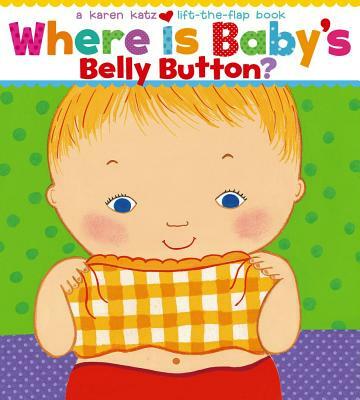 This bestselling lift-the-flap board book is back in an oversize board edition just in time for its fifteenth anniversary Karen Katz s adorable babies play peek-a-boo in this delightful interactive book. The playful text and vibrant, patterned illustrations are sure to keep little ones mesmerized as they search for Baby s hands, eyes, feet, and much more This sturdy format and large, easy-to-lift flaps are perfect for parents and children to share."